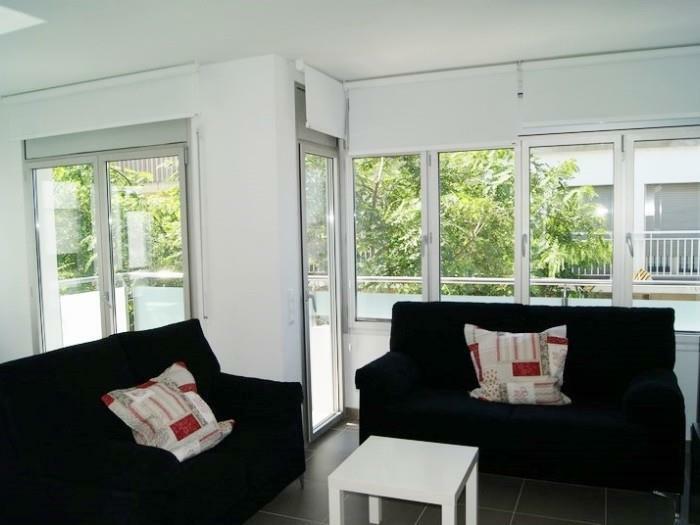 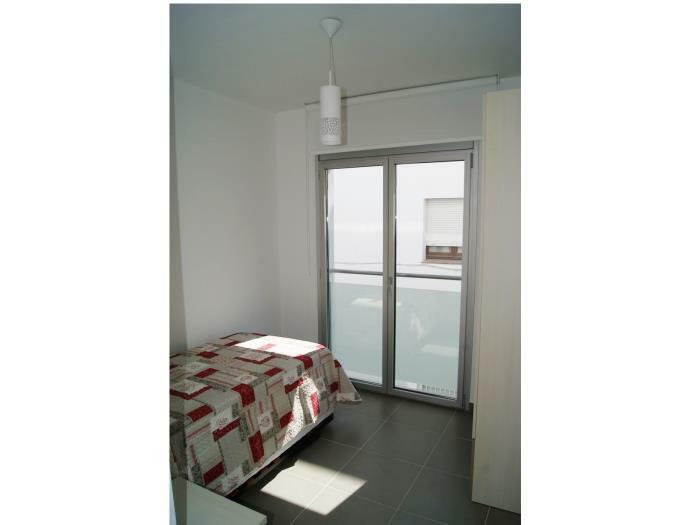 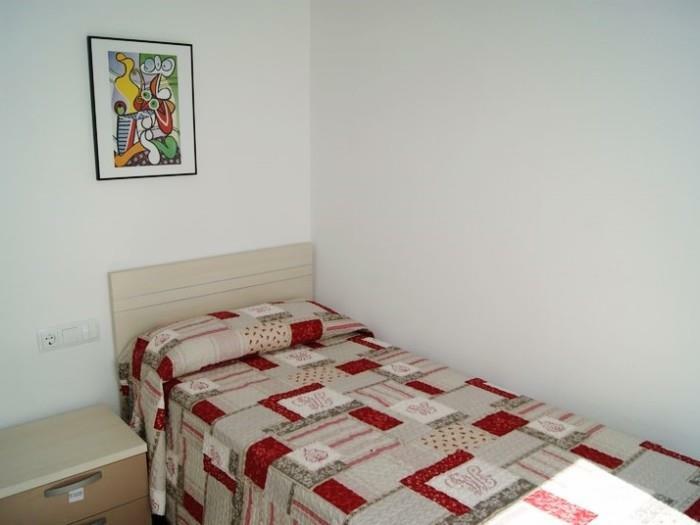 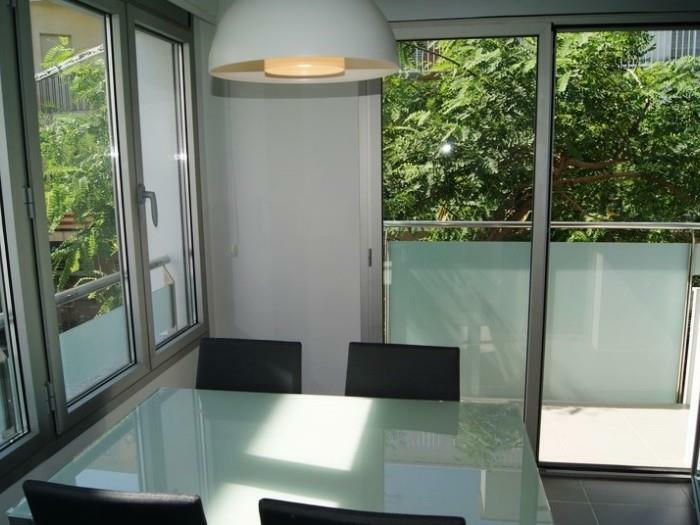 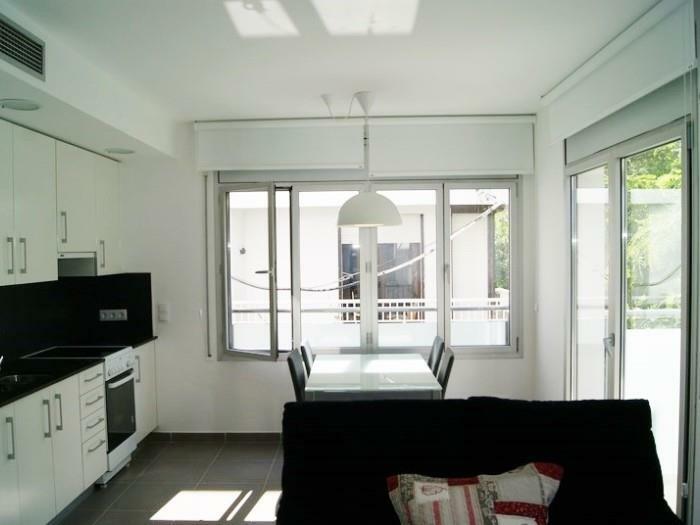 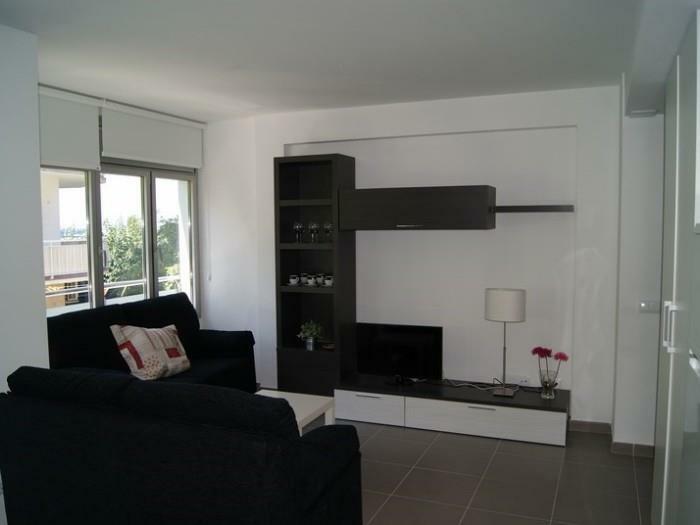 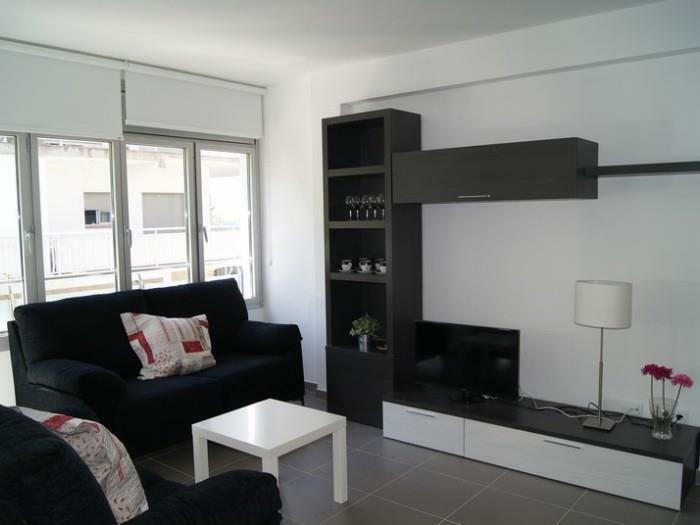 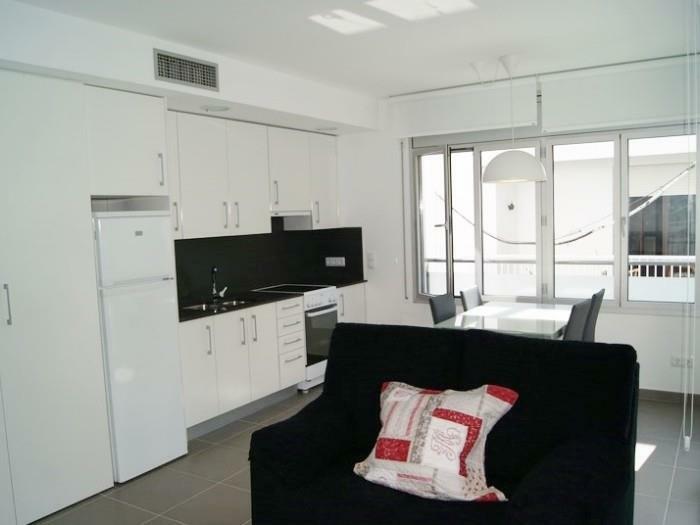 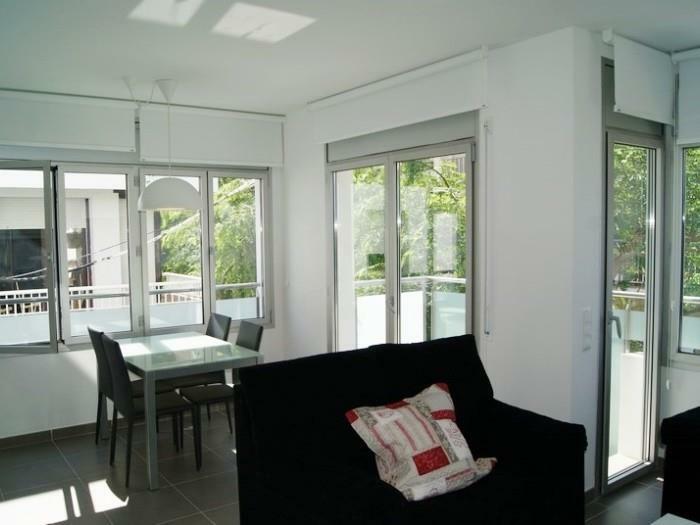 Nice and well-equipped apartment for 3 persons in the port and 50m to the beach. 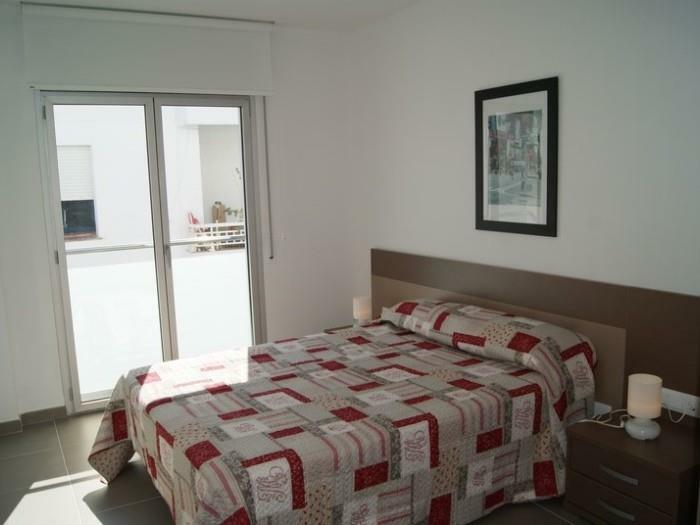 It consists in 1 double bedroom and 1 single bedroom, living-dining-room with balcony, sea view and and modern opened kitchen, bath-room with shower and WC. 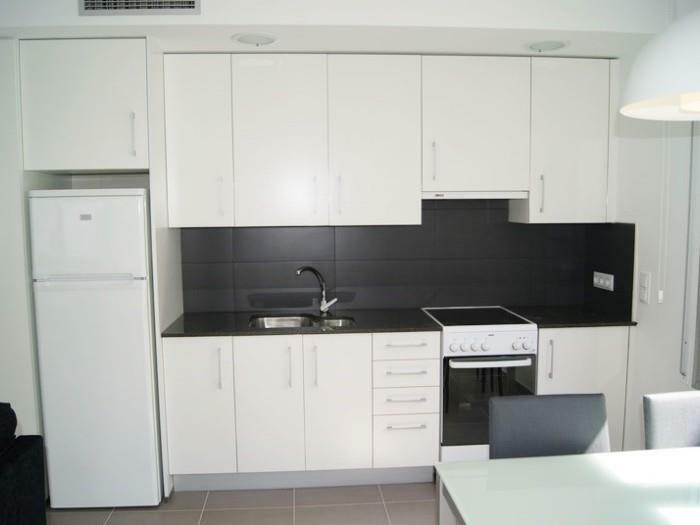 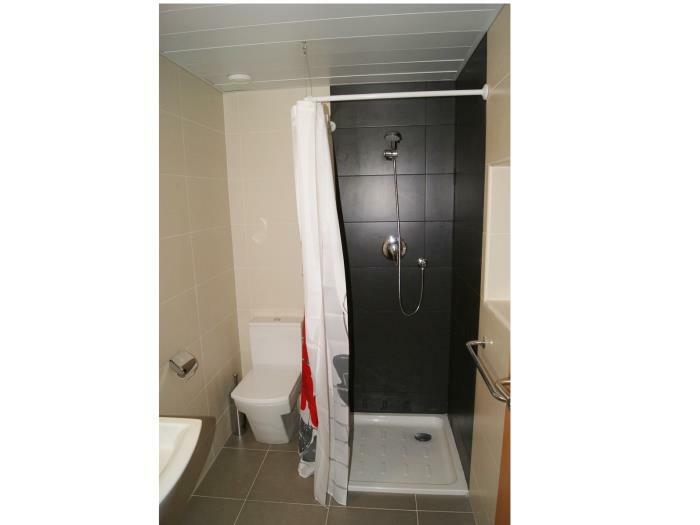 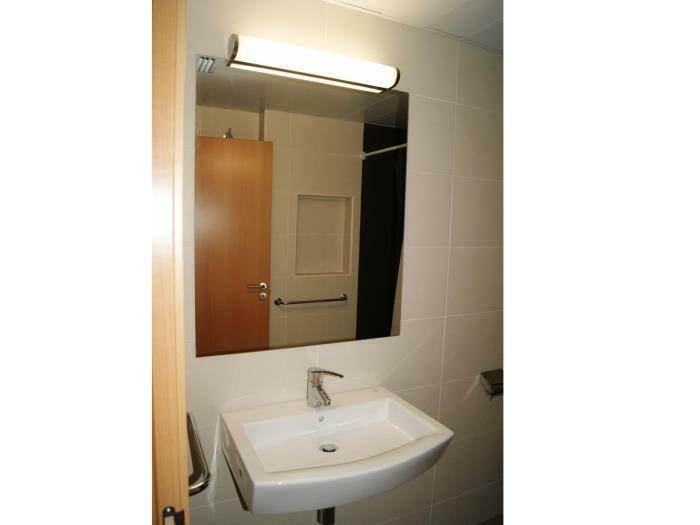 ; the building has a lift and the apartment has cold and warm air conditioning.